We do supply tailored GlowSports packages to the sports and fitness sectors. 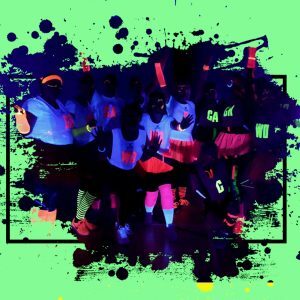 If you are looking to add a glow in the dark offer, but not be a part of our official provider network please fill out the form below and we will be in touch to discuss. Please note training is £350 for a four hour workshop plus travel time and cost to your location if required. How big is the space you will be using most? Number of badminton courts as a reference. This will help us work out the lighting package you will need. 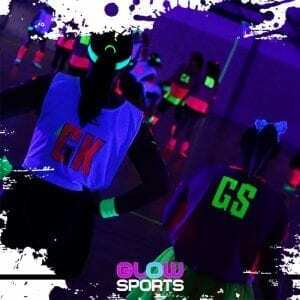 What are you looking to use GlowSports for?